In the past decade, we have seen Google rise in terms of innovation with bold steps. Perhaps their greatest innovation came in advancing the voice search technology and natural language processing technology. From Google being barely able to comprehend accents, it has morphed into a language tool that understands almost every accent and multiple languages. 55% of teens and 41% of adults’ daily searches are through voice search. 20% of all Google search queries are conducted through voice search. Voice search has grown 35x since 2010. Facts present a bigger picture for us. But the more you dig deeper, the better it gets for us. Stats show that 25% of all Windows searches are done via voice, primarily Cortana. This statistic is surprising since it gives us an indication that voice search is not just for the mobile platform. I mean think about it for a second, you have all these new voice-operated technologies at your disposal, why would you want to write “buy used Toyota Corolla 2014 color black” when you can easily just use your voice, right? Convenience is the keyword here and with such technologies at our hands, who needs typing? People are speaking to their devices; the future is here. 65% of Google and Amazon echo owners cannot “imagine going back”, according to Geomarketing. What is next, a talking fridge? Well, we are already there and as more and more people move towards mobile and desktops, the more the search engine optimizers would have to adapt accordingly. Another reason for this is the prediction by Comscore, who has said that by 2020, 50% of all the searches will be done via voice. The voice search of Google is not the same as computers used in sci-fi flicks like in the Star Trek or Star Wars series, not yet at least. However, Google is planning to beat Apple to it. The movies have been a huge source of inspiration in the design of the products and have been replicated by the companies as much as contemporary technology allows. There is, however, far more to it than meets the eye. Google’s voice search is not just limited to make way for search convenience, there is an intricate system for handling voice-based information. The following article goes at length and discusses what makes Google’s visual search so unique. This is an extensive list that would firstly, take you through the history and significance of the voice search and how it has impacted Google’s approach towards search. 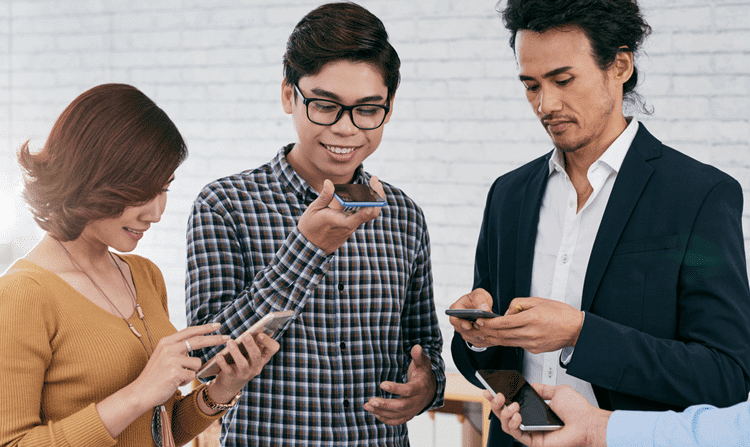 The second part of this article will discuss how advertisers and marketers can optimize their campaigns for voice search. The final phase of the article will discuss the brave new future of the Google voice search console, the possibilities may not be as fantastic as they were previously. Google Voice Search is a search engine functionality that allows users to search the Web using spoken voice commands instead of typing. The voice search functionality is available on both mobile and desktop searches. In some situations, users must “wake it up” by saying “Ok Google”, signaling that the voice search console is now active. You can wake up the Google voice search either through a hands-free command on certain operating system’s or mobile devices or by tapping/clicking on the microphone icon to the right of the main Google search field. Other than the method of activation, there is very little difference between a spoken voice search and a regular typed search query. Even “places near me” search on a desktop will be rather similar to results for a similar query by voice search on a mobile device. When the command is issued, the users are taken to a typical SERP regardless of whether they spoke the query or typed it out, with just some basic exceptions. 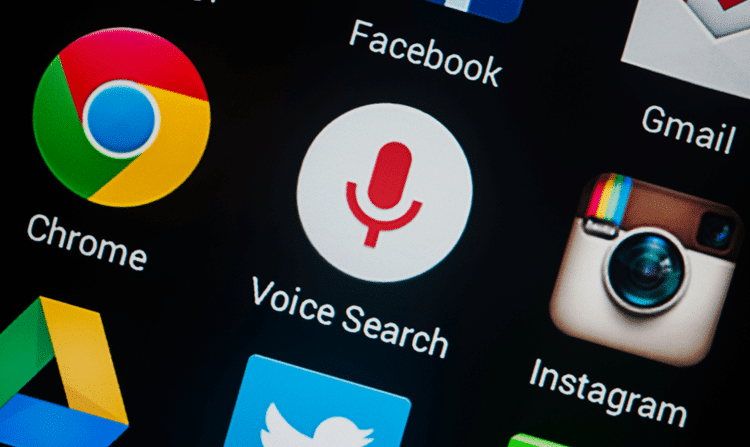 Users searching for directions to a particular place via voice search will see a different result on search engines than desktop users searching for similar information. Through and through, voice search queries return similar, if not identical, results on search engines. It is just a lot easier and convenient to speak your query rather than type it out. Like many other popular services by Google, the voice search engine was built in Google labs, the place where engineers can experiment with newer technologies and ideas, many of which have popular Google products such as Gmail. When it was first introduced in 2010, Google voice search was simply used to call a number from their mobile device. The users would also be prompted with a message that says “Say Your Search Keywords.” The user would then say whatever they wished to search for, which would later take them to the search engine results page through the browser and display the search results. This was not the most elegant solution and Google needed better options. However, it did pave way for considerable developments in the speech recognition technology that Google has utilized shortly afterward. In the following years that followed since its inception, Google began to integrate its voice recognition technology into other applications, the Google Now virtual assistant and Google Maps are two popular products that have the voice search within its core development base. 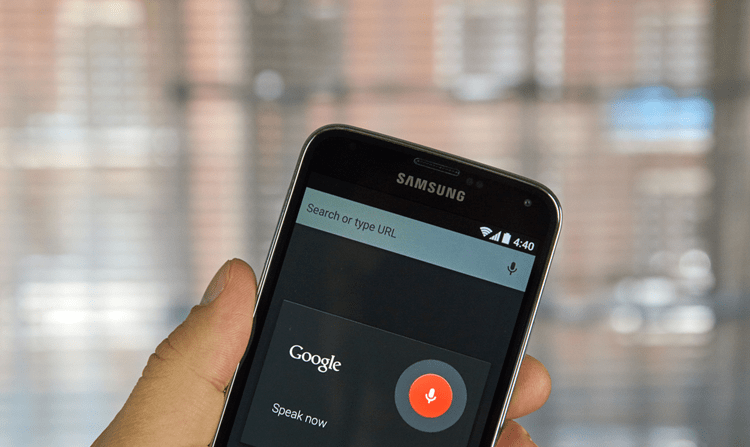 Today, Google’s voice search is fully integrated with multiple applications and products. More than that, voice search has become an integral part of the Google experience and has shaped how Google’s algorithm handles particular types of queries. Perhaps the biggest changes in the Google voice search came about as a result of the Hummingbird update from the years past and it has changed dramatically. One of the major changes that came about a result of hummingbird was the emphasis on semantic search, which gauges the implied meaning of search queries. 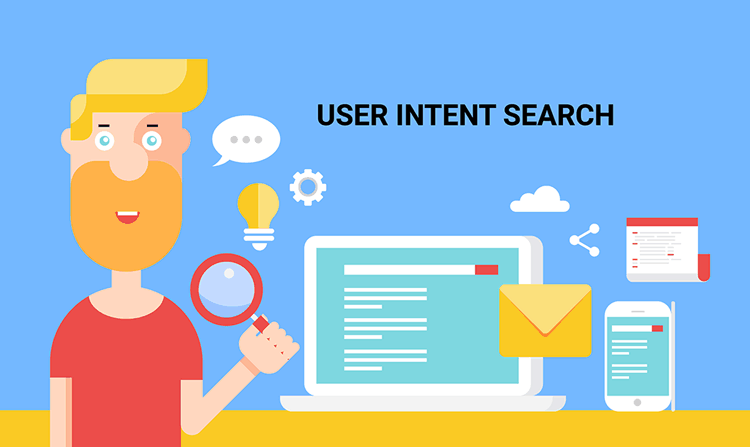 One of the most important fundamentals of search is the user intent. For machines, it can be remarkably difficult to judge what the users actually want when they are conducting searches. That is one of the primary reasons why the hummingbird update was crucial. The change signaled a shift in the ability of Google to determine the intent behind relatively ambiguous searches and providing users with a better experience. This was continued by Google in the development of the RankBrain machine learning method. Let us take a quick look at the semantic search in action with Google Voice Search. Suppose we conduct a voice search for “Daisy Ridley”, the actress who rose to popularity with her roles in the latest Star Wars trilogy i.e. Star Wars: The Force Awakens, The Last Jedi and Episode IX. With our search query in place, we will be able to get a demonstration of the semantic search results. If we simply go to Google and search “What was her character’s name in The Force Awakens?”, we will be confusing the search engine who would serve up a range of characters from the whole movie but not the one played by Daisy, which was Rey. Google is not smart enough to understand the type of information and cannot build a proper link. We do see her face in the search results, but it is mixed in with a bunch of character information from the movie. We can keep going and branch out into other lines of inquiry that are relevant to our search. The results are from the query “Which planet was Rey found on?” and the results will bring out a detail of her life on Jakku and a short history. Google does manage to keep with semantic search as much as it can. However, it performs better when handling simple biographical information about actual people, instead of fictional characters. Moving back to our example with Daisy Ridley, we can ask Google a couple of questions specifying what we are talking about. Google is smart enough to realize that we are interested in the topic at hand and uses its autocomplete function to give its options regarding what we are searching for. In our case, it will help fill in the blanks in sequential searches. For example, if we give out the query “How old is she?”, you are not specifying an interest in Zoe Saldana. However, Google will use the “hint” and give you specific results and put forth Daisy Ridley as an option. Google does this for sequential searches as well in its semantic search function. Parsing voice searches to meet the search results is very important for Google and its interpretation. The Star Wars example is a great example of the semantic search in action, and it shows the application of Google Voice Search perfectly. We can ask subsequent questions in full sentences, but it does not really require clarification, it understands each question with relevance to the one before it and offers accurate search engine results based on minimal user input. 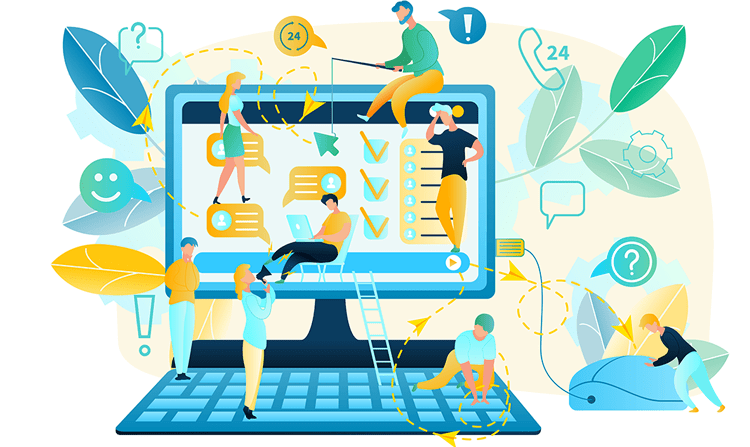 Semantic searches provide users with a more natural and intuitive experience since semantic searches are those who can be conducted in the way of conversation, rather than forcing the user to go accordingly with conventions laid down by Google. The voice search has been important to the virtual assistant by Google and Google Now. It has been like that for many years. The combination of Google’s natural processing system and powerful search algorithms, most people can agree that Google Now is a lot more accurate than Siri by Apple, Cortana by Microsoft and Amazon’s Alexa virtual assistants, even though they are similar in their usage. It is tempting to think of Google Voice Search as a singular product that exists in its own space, but when you consider the development of products in Google, you will have a mental idea of Google’s future as a search engine considering how quickly it is evolving. As an example, you can just take the example of Google Analytics. 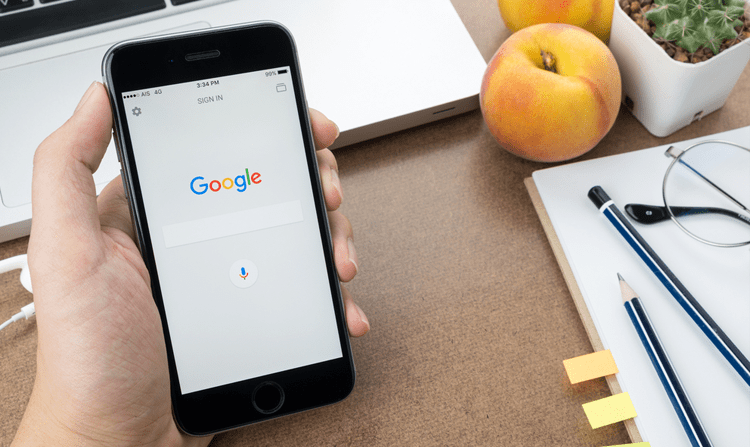 Google has gone to great lengths to make advertisers and webmasters to gauge both offline and converted sessions that take place through multiple devices and is even considering adding voice queries to the Google Search Console. The reason for this is that Google understands the need for sophisticated analytical tools in this era of single-session, single-device conversion pathways. Additionally, the way we search for information has changed dramatically as well, and a one size fits all approach is counterintuitive as well as short-sighted in the online environment. Similarly, to other Google products, the Voice Search has also grown steadily since its introduction. It has the potential to replace typing since already 20% of the Google searches are performed via mobile devices, so there is a growing trend online. Let us look at some more interesting statistics that have come about as a result of voice search since its inception in 2010. According to Google Trends, voice search has seen an upward trend and its related commands have been increasing more and more. In the near future, there is an indication of more sophisticated and intricate searches being conducted via voice search and a higher percentage of search queries being conducted in general since the navigational queries and call functions have been gaining momentum. Another report states that as of May 2017, one out of five search queries conducted on the Android platform is a voice search. Andrew Ng of the Chinese search engine Baidu states that by 2020, nearly 50% of the searches will be made via voice recognition technology. There is no doubt that voice search is gaining popularity as the internet is progressing. Search engines, in turn, are improving their search algorithms to cater to become more responsive to accents on voice searches. But what are people voice searches for online? Well, the answer depends on the age of the individual. According to various analytic reports, adults use their voice search most often to get directions. This makes sense, since it is a lot easier and safer, to use voice search for directions while driving since it is hands-free and will tell you where you need to go. Additionally, it also complies with the local laws, since most governmental traffic laws penalize you for using your phone while driving. 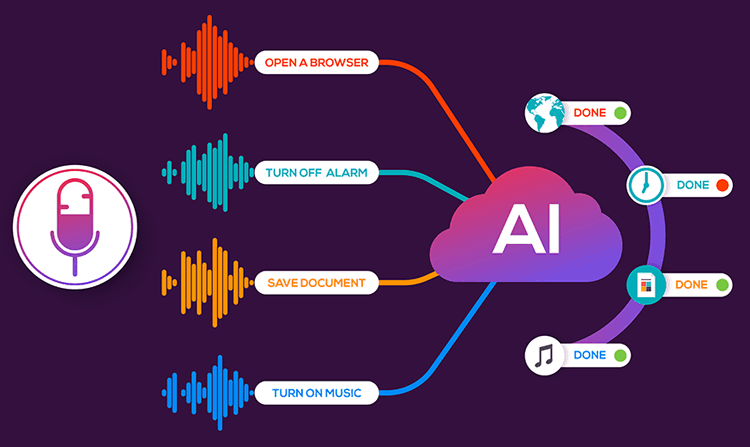 There are other common uses and variations for voice search, including voice commands to dictate text messages and utilize call functions, checking the time and playing media. It is similar to how you would order Amazon’s Alexa through your voice to play music or check the weather. It might not look very exciting at first glance. 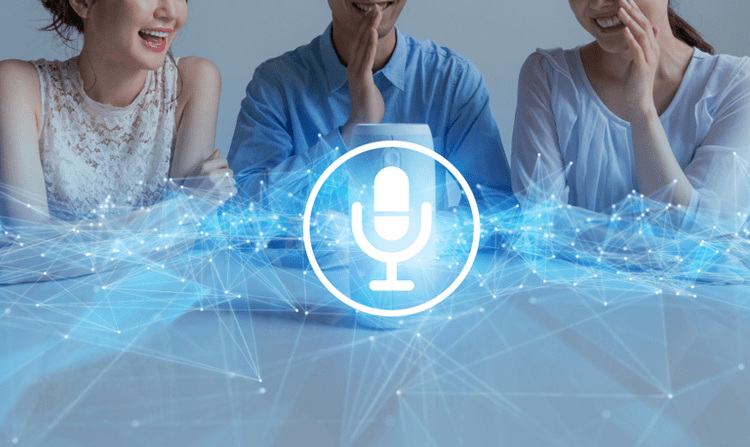 However, the use case of voice search is similar across several age demographics and there is not the much commercial intent when it comes to the use of voice search functionality. However, if we go deeper into the whole voice search phenomenon, things begin to get more interesting. Going deeper, we can reach the point of adoption for voice search. The Voice Labs data shows that in 2017 alone, almost 24.5 million mobile devices will be shipped across the world. Voice Labs indicates that this will create a digital device footprint of 33 million voice first devices alone. This is clearly enough to showcase a continued upward trend. The primary answer to this lies in the ease of use in comparison to typing. 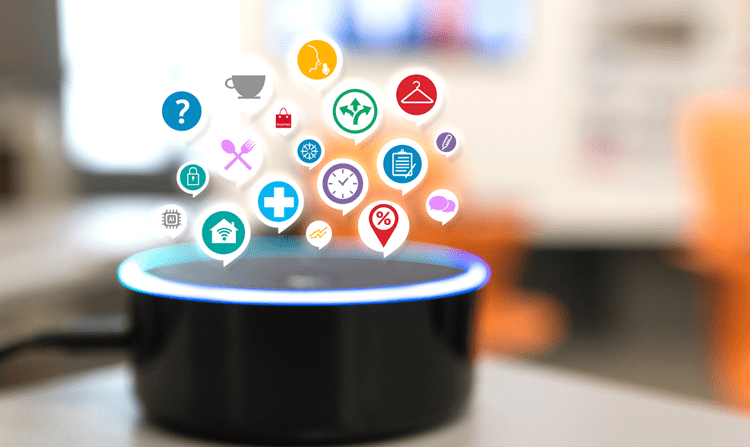 This also explains the reasons for the growth in popularity of voice recognition technologies in consumer products like Android phones and smart home technology such as Amazon’s Alexa. When the voice search function was not as popular, people did not care about the convenience but down the road, their perception changed and now it is justified. Why type something when you can say it? On average a person can speak at least a 150 words per minute and write around 40 in the same duration. This allows for much greater specificity with reduced effort. You can go a long way with the voice search and be able to enter exact queries with your voice. Best of all, if you are in a hurry or in a rush, you will not have to look at your smartphone, you will just have to speak to it. Moreover, because of the difficulty of typing on certain devices, many individuals have started to shift to the voice functionality. Another reason for the rising popularity of voice search is credited to technologists and their ideas to integrate the emerging products with voice search. The sales figures for the Amazon’s Alexa units clearly prove that consumers are driven towards products that bring them convenience and with Alexa, they are ready to embrace the “smart home” revolution. The innovation brought about by these products are likely to drive further interest in these devices and services. Voice search, as previously discussed are primarily used in voice recognition for navigational queries and call functions. These may not look rather exciting at face value, but these things actually represent an opportunity for advertisers that are looking to drive traffic towards brick and mortar destinations. 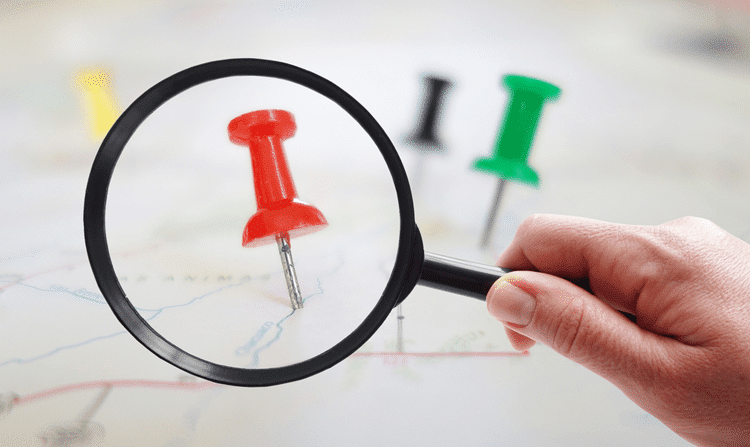 You might have used Google’s voice search to get directions to a particular destination but imagine the potential when you integrate voice searches with local search listings. We can “ask” Google to help us find stores that sell a product or service that we wish to buy as well as check their opening hours, parking, and promotions. You might be thinking that we already have this in the form of Google Maps’ integration with voice search, but this is more complex than that. With the integration with local listings, we will be able to just say “best place to buy eggs” and you will have a whole collection of results available for you. The term “Near me” has been gaining crucial importance for local businesses looking to gain an audience online. Google has stated that the “near me” searches alone doubled in 2015 and the search volumes of such queries have increased 34 times since 2011 – the vast majority of which are conducted through the mobile platform. Getting a right listing on Google is the core of any successful digital marketing strategy. Perhaps the biggest change we have seen in the search engine landscape is the creation of a heavily personalized web browsing system. The Google algorithm previously was not optimized to concentrate on human behavior and advertise on the basis of what we browse on the internet. 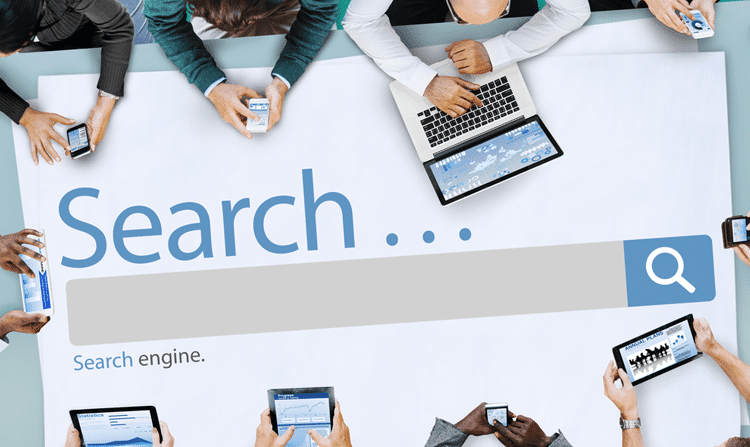 However, it has gone beyond those days and pioneered its search engine by combining its various services and products into a singular profile system that allows the new Google algorithm to provide users with more unique, granular search experience. Think of it like a user-based, individualized browsing experience. That was undoubtedly a good step by Google. However, it paved the way for another marketing strategy, called people-based marketing, a powerful technique despite its weird name. People based marketing is a methodology that allows advertisers to learn more about us, through Google, and target their users on the basis of their search behavior. As Google starts to learn more about us, we could see a unique shift towards personalized marketing based on our browsing history and shopping preferences. Moreover, it can also learn more about our likes and dislikes through our voice. 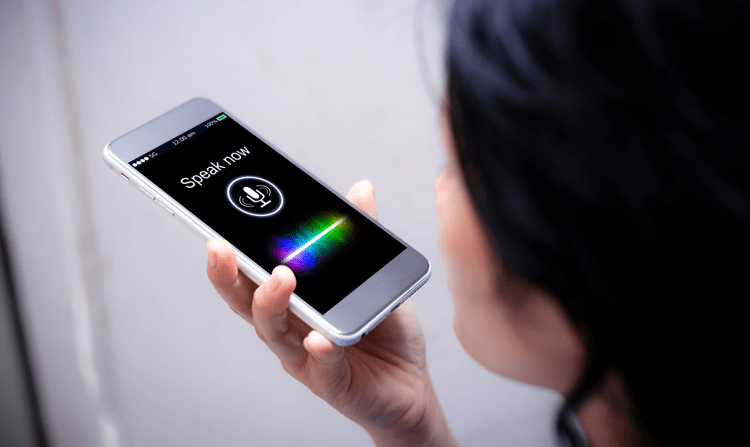 The voice search function and similar technologies learn to recognize your voice commands, patterns, and keywords through a process called “natural language processing”. Over time, Google’s algorithm not only learns more about the unique characteristics of your voice and your speech patterns but also your online behavior, interests, and other personal information. Similar to Google, products like Siri can also learn about the unique patterns in your voice and then act accordingly through this information. This initiative by Google is a nice one, the reason being is that no two voices are exactly alike, and there is a difference of colloquialism, accents and varying pronunciations, even simple voice search queries can vary from one another. The difference helps learn Google to process voice searches better so that they can understand the search queries a lot better. English, as a result, would not be only limited to the American accent and will cater to a wide range of accents. The reason Google provides you with such accurate and intricate search results, tailored to your needs such as shopping preferences, browsing habits, and other online behaviors is because of its sophisticated AI, which is continuously learning more and more about your preferences. 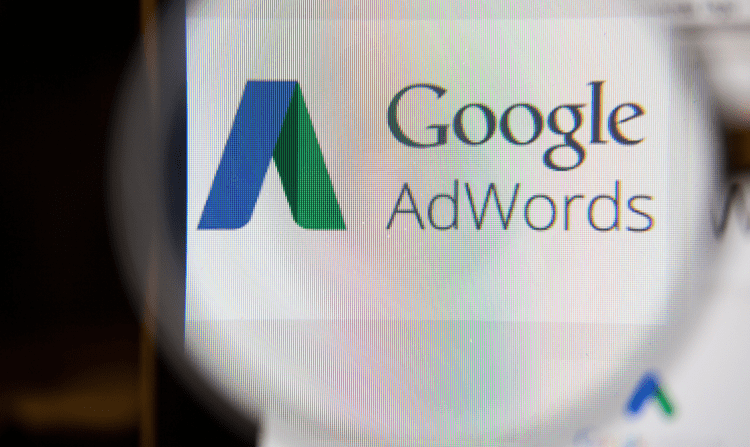 AdWords advertisers can benefit greatly from these since it allows Google to advertise on the basis of accurate search volume data that is unique to individuals. Amazon’s Alexa, in this regard, is at a disadvantage since it cannot accurately “learn” the voice patterns of individual voices since it would make it harder for individuals for people who live in larger households. Presently, Alexa can be powered on by anyone who says “wake” or simply “Alexa” followed by their search query. Amazon, however, is not slow to recognize this and will surely implement it as a soon as possible. For now, Google Voice, Apple’s Siri and Microsoft’s Cortana have the higher ground. Okay, so this is the second part of the article we talked about in the introduction. The first part was just a build-up to this, a form of introduction to the significance of voice search. If you are running an online business or work in the field of digital marketing utilizing voice search to your SEO advantage would prove extremely useful. If you are using current SEO best practices, there is little need to do anything else, good news. However, if you are doing the opposite, implementing voice search for your site or business would prove difficult. If you have ever performed voice search for your device, there is a good chance that you were aiming for specificity in your search or some specific information: the opening or the address to a particular store, price of a specific product and even a type of service. It is, therefore, important that you optimize your site and its content on the basis of user intent. The content and structure of your site are two of the most effective ways to integrate such functionalities. You have to preemptively answer questions regarding your site. Though it might sound very simple, making sure that information such as your street address and opening hours is readily available on your site should be your first step. Google is undoubtedly the most sophisticated search engine, but the easier you make it for Google’s spiders to crawl and parse your website, more are the chances you are likely to show up in search engine results. A good consideration should be that you do not hide important information in the image “alt” attribute. Instead, go for the plain old HTML to display such information. Google does a great job of parsing image of parsing your content, but stuffing such information and forcing Google to do so will certainly harm your visibility. Next, think about the actual products and services. Sure you may have a working knowledge of your business, inside and out, but that does not mean that your customers will. Your products and services could even be something that the user does not even want them. What questions do your customers have about what you do? What information do your prospective customers require in order to make an informed decision regarding your business? What is your unique selling proposition, and is it clearly available on the content of your website? 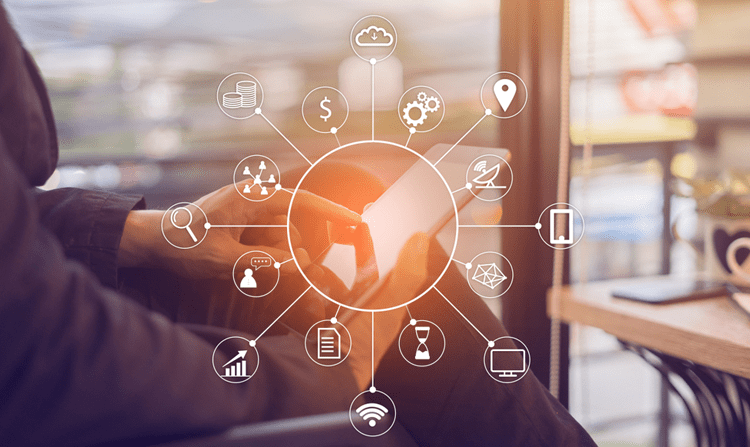 These are all the important questions that you should answer and optimizing your voice search after analyzing user intent from the outset will help you in making informed and easier decisions for your business, particularly for owners of larger websites. Is optimizing voice search for other search engines besides Google relevant? At face value, this question makes a lot of sense. After all, Apple’s Siri uses Bing as the primary search engine (it is weird, I know), so you might be tempted to consider optimizing for Bing instead of Google. However, there are certain problems with this line of thought, the first being the market share and the other being the current position of SEO in general. We know that Apple is the most popular smartphone manufacturer in the United States and has a dedicated user base. Apple has also been in competition with Samsung as the world’s largest smartphone vendor worldwide, yet the Apple operating system, the iOS still only accounts for 31% of the US smartphone market. Since mobile device sales fluctuate widely, there is little need to purposefully optimize for other search engines besides Google. But what about the state of SEO? We are always being told that relevance and quality of the content is the most important factor we should be optimizing for. Ultimately, you do not have to worry about Google, Bing, Baidu or any other search engines’ optimization unless you have a very important reason to do so. So what else can you do to make your site become more voice search-friendly? 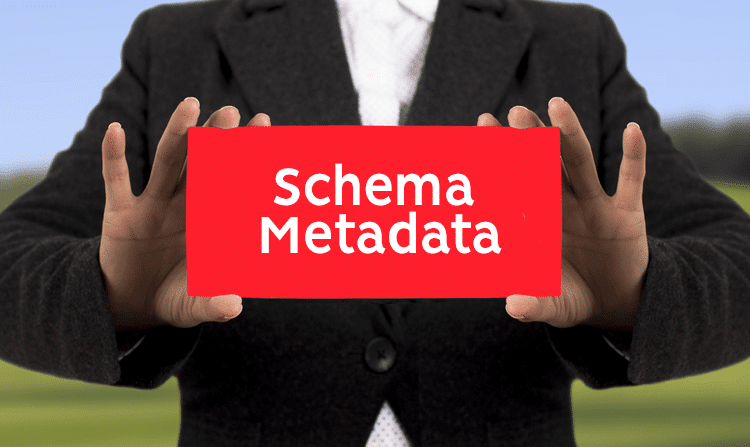 Using schema has often been talked about at length and elaborating further on the topic is beyond the scope of this post, the topic is worth reiterating. The schema is a markup language that allows webmasters and site administrators to provide search engines with additional information about the content of your site. It is very similar to the concepts of metadata and the meta-description that you provide for search engine crawlers. Think of it in terms of being data about data. Schema allows you to describe what kind of data is on your site and what that data means on your website to a search engine crawler. 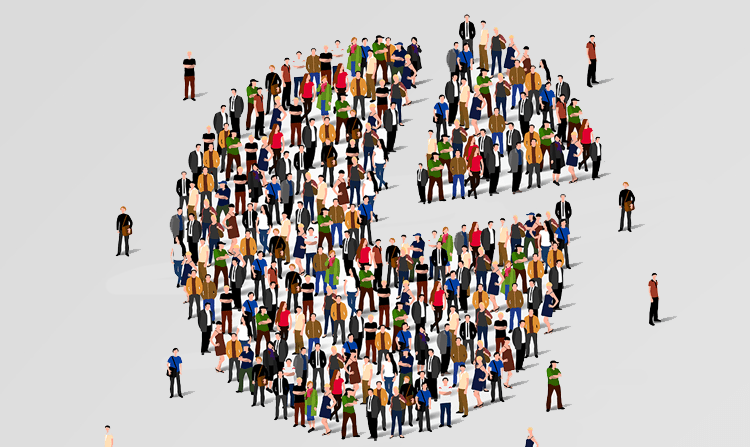 It makes it easier for Google to understand, which can boost visibility. The schema has a powerful presence yet is significantly one of the most underutilized SEO practices. Therefore, by simply implementing schema to your site, you are already putting yourself ahead of the curve and beyond the competition. Okay, this one is possibly the most common strategy to use when optimizing for search engines. It has, however, an even more significant place in the process of voice search optimization. Your bid should always be focused on targeting long-tail keywords. As a refresher, long-tail keywords are search terms and phrases – as the name suggests – are longer than the typical search query. These search queries are specific and many websites overlook them in favor of the shorter, more competitive search queries. 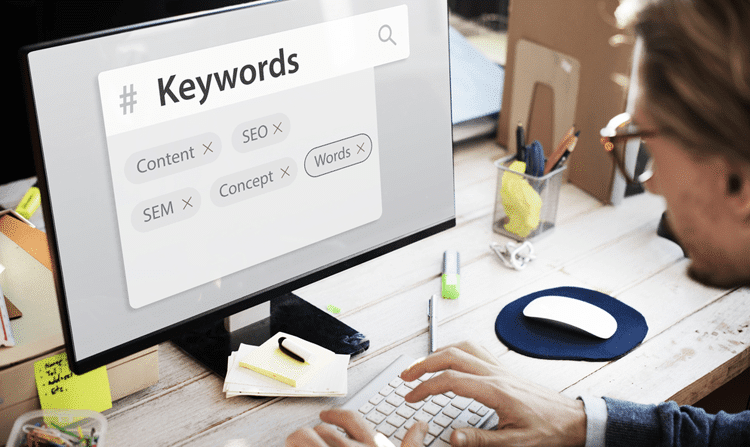 However, long-tail keywords account for almost 70% of all search queries, meaning they are less competitive – but their importance cannot be overlooked. A crucial consideration that you should look for when targeting long-tail keywords is how people actually imply the use of voice search. Unlike a typed search query, voice searches are usually conversational and reflect how people speak in everyday life. By targeting long-tail and conversational keywords/phrases or answering questions your future customers are likely to have, you have a much better chance of ranking for these queries and becoming more prominent in search results. Long-tail keywords might not be the preferred choice of some when optimizing for on-site SEO. However, long- tail keywords can prove very effective in voice search optimization. For savvy advertisers, bidding on long-tail keywords represents several opportunities that go beyond potentially improving the visibility or impression share. Long-tail keywords are significantly cheaper and boast of a better click-through rate than short-tail keywords. The longer the keyword you employ the less would be the competition for the SERP relative to that keyword, which means you can rank in a better position on that result page. Whether you are optimizing for voice search or regular search, keeping your Google My Business up to date would prove very advantageous. The more current and up-to-date information you have in your Google My Business listing, the more useful and more relevant your site will look to prospective customers and potential businesses. The “Near Me” section as we discussed before, is of crucial importance if you are looking to expand your business and scale it better. You need to be proactive about your business and Google My Business listing is the best way to do that, combined with an effective social media marketing strategy. When updating your Google My Business listing, even updating the parking conditions of your actual store will help users on the internet get persuaded by your message. Therefore, you should always make sure that you Google My Business listing is a complete, thorough and comprehensive as possible. If you feel like going one step further with updating your Google My Business listing, you always have the option of using images on your listings related to your product or the location of your product. These images, in turn, would come up your Google Maps searches. If you operate in the service industry, such as running a restaurant, high-resolution images of your establishment can persuade a hesitant customer to come by your place instead of going to the competitor. If you are a local advertiser and you are using AdWords, there are several steps you can take to maximize your visibility invaluable “near me” searches regardless of whether users opt to use voice search or the regular search functions. The AdWords location extension is a powerful method of ensuring your ads are being displayed to the most proactive shoppers or buyers, and it is this percentage of highly motivated shoppers that can increase our brand positioning. Enabling the location extensions allow you to have your business’ address, its phone numbers, and directions to your business display side-by-side with your ads. The more exposure your business has in the “near me” searches, the better will the exposure in the eyes of the people. The local search advertisements in Google Maps is another powerful technique to reach the correct audience at the right and the right place. The local search ads are inconspicuous and appear above the organic search results in Google Maps (desktop/web), and can help more foot traffic to your store or location. You can check the comprehensive guide to local ads in Google Maps to find when to use local ads. This has been an absolute monster of a post, but hopefully, you have started to think more proactively towards the phenomenon of the voice search and how it will affect your advertisement campaigns and marketing strategies in the future as you move forward. There is still a large amount of “unknowns” when we talk about voice search and there is a future full of uncertainty. One thing that is absolutely certain, however, is that the voice search will continue to become more intelligent as the Google algorithm improves, more responsive and very accurate in the process. 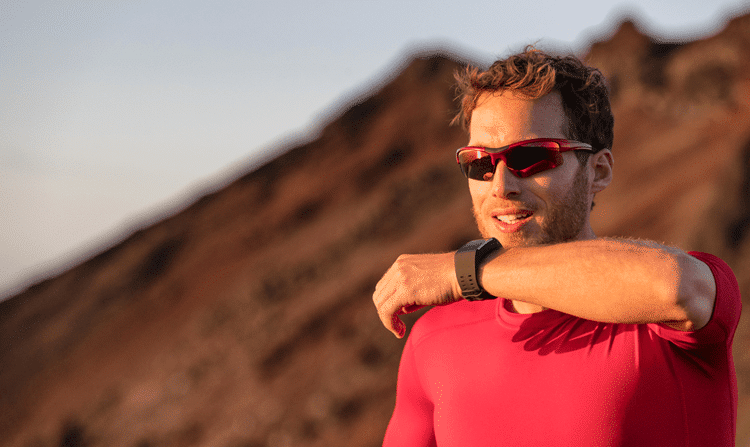 Another powerful addition to the voice search functionality is its connection with the consumer electronics market. Although the uncertainty factor is a growing risk for marketers, it is also an exciting time to be in digital as well. Google might just end up becoming the Star Trek computer in the midst of future prospects and ideas.